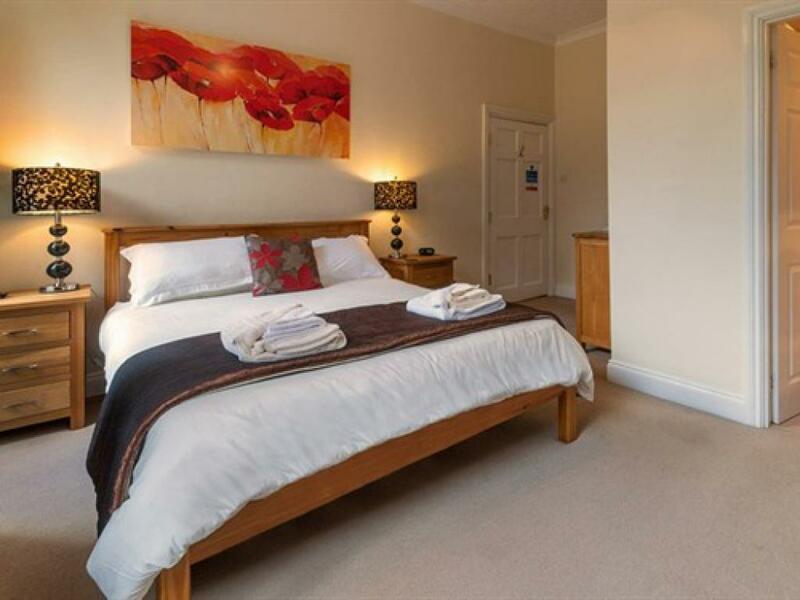 A lovely double room with kingsize bed and full ensuite facilities. 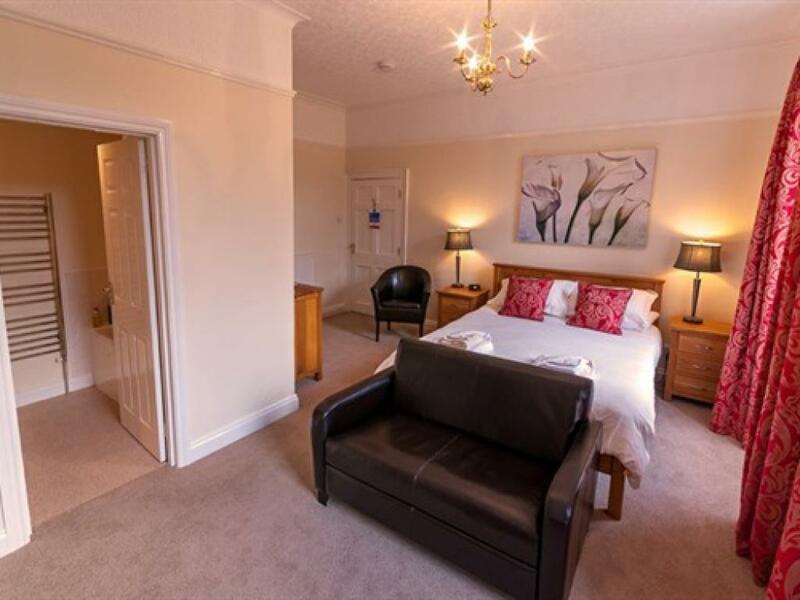 This room has an LCD TV with Freeview and built in DVD player, beverage making facilities, a Tassimo machine, hairdryer, radio alarm clock and plenty of drawer and wardrobe space. A very well presented large double room with a Kingsize bed, double leather sofa and full ensuite facilities. 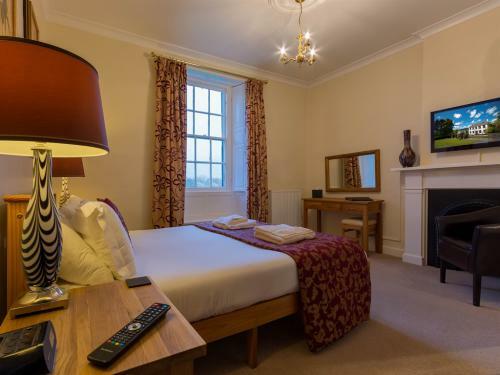 This room has a SMART TV and in DVD player, beverage making facilities, Tassimo machine, hairdryer, radio alarm clock & plenty of drawer and wardrobe space. 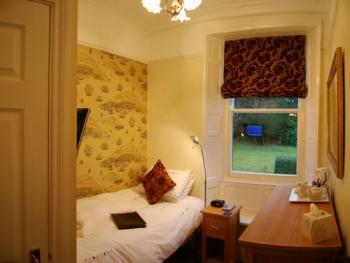 A comfortable Single bedded room with full ensuite facilities. 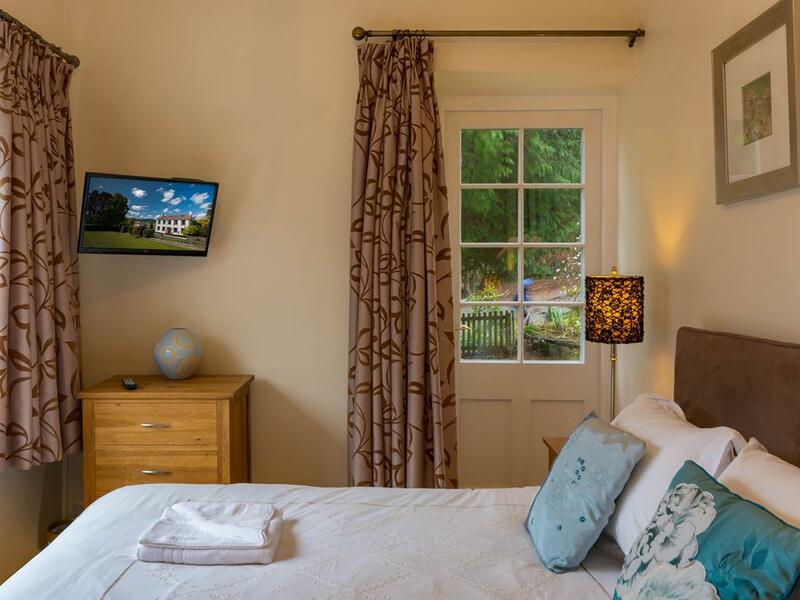 Every room has an LCD TV with every Freeview channel, beverage making facilities, hairdryer, radio alarm clock & plenty of drawer & wardrobe space. A Ground floor ensuite room with a Super Kingsized bed, or two single beds. 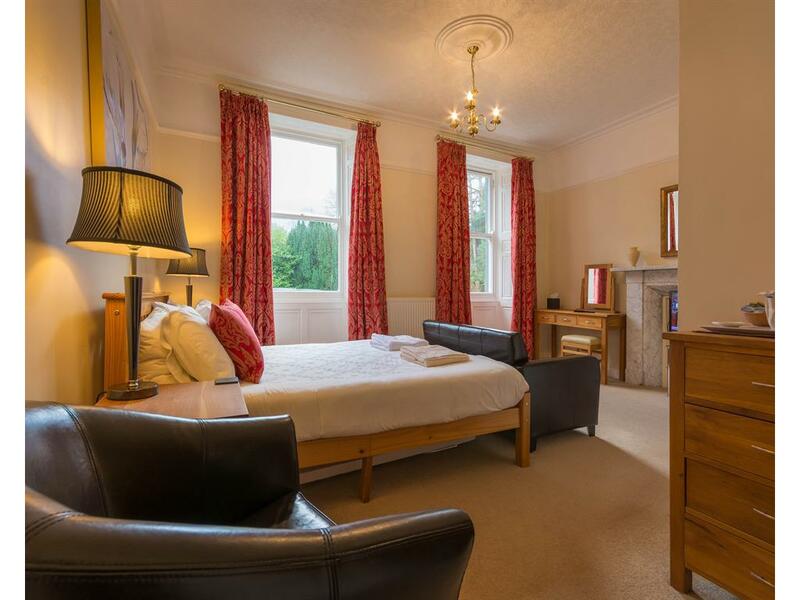 This room has an LCD TV with Freeview and built in DVD player, beverage making facilities, Tassimo machine, hairdryer, radio alarm clock and plenty of drawer and wardrobe space. 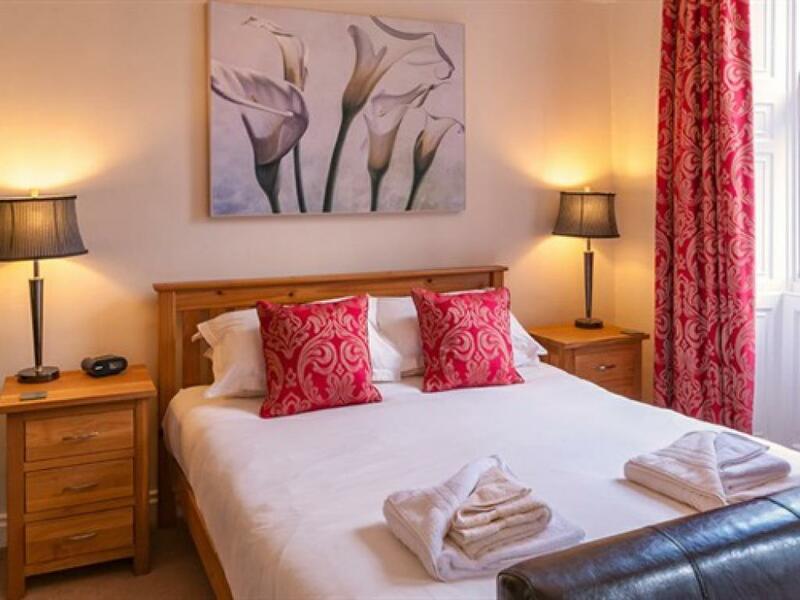 Powe House is a 4 star Gold accredited accommodation, in an ideal location for getting away from it all, in warm friendly surroundings. Our location is perfect for exploring the north, central and western lakes. 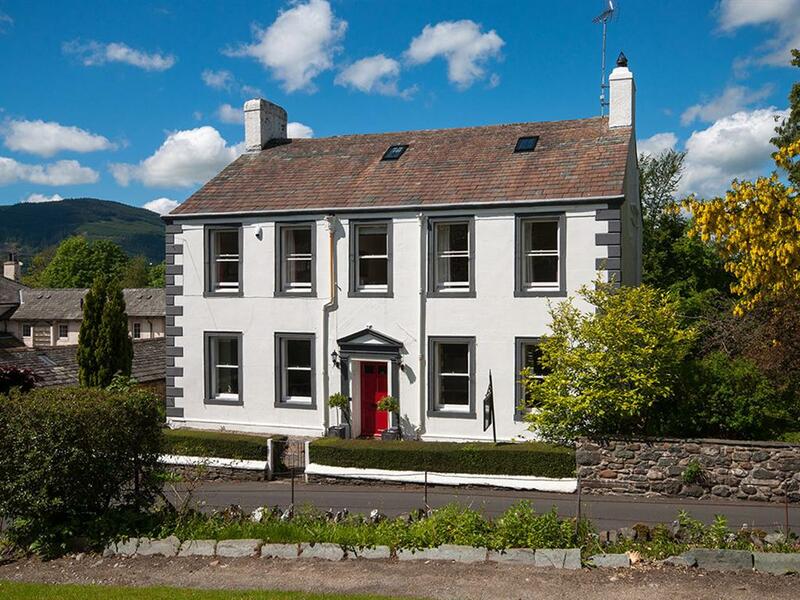 We are situated in the village of Portinscale, on the banks of Derwent water in the Lake District. 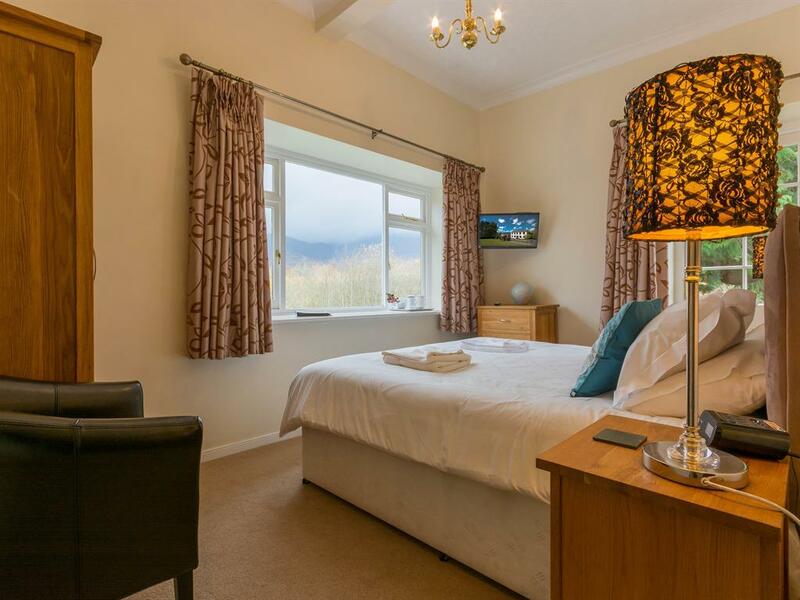 We offer guests stylish ensuite rooms, locally sourced food and stunning views towards Skiddaw mountain. 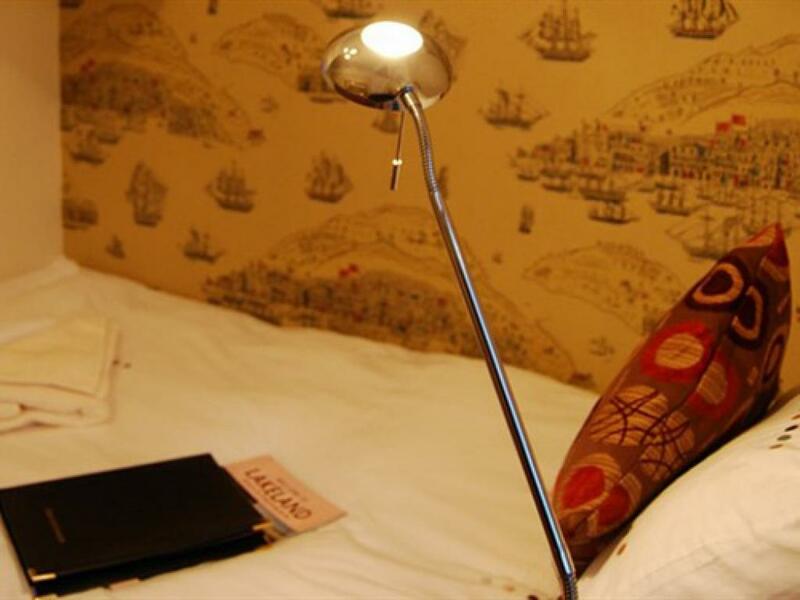 Every room at Powe House is individually presented and furnished to a very high standard. 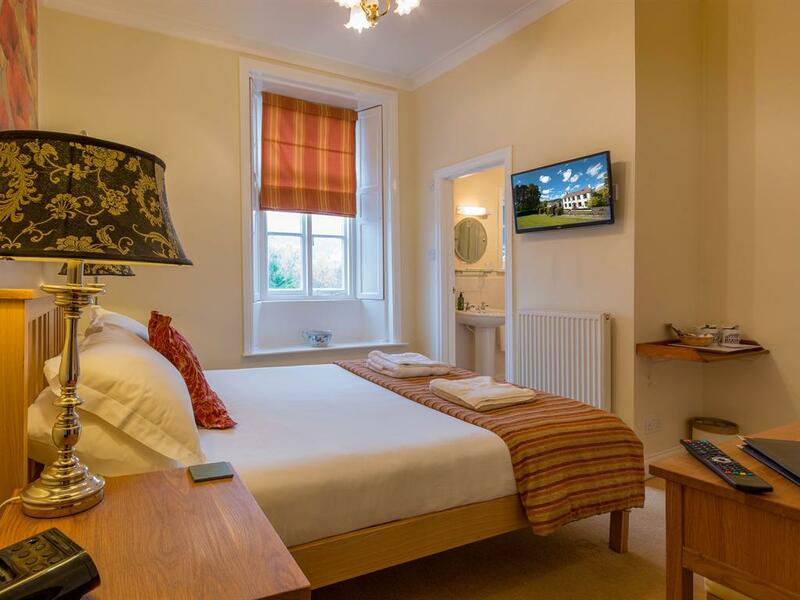 Rooms are equipped with LCD TV's with Freeview and DVD players, radio alarm clocks with iPod docking stations as well as tea & coffee making facilities with Fairtrade products. Many of the rooms have lovely views to Skiddaw and plenty of wardrobe and drawer space. In the morning a choice of breakfast (including a traditional English breakfast) is served to guests who are invited to come down between 8:30am and 9:00am. All products used in our breakfasts are sourced locally where possible to always ensure the best quality breakfasts. 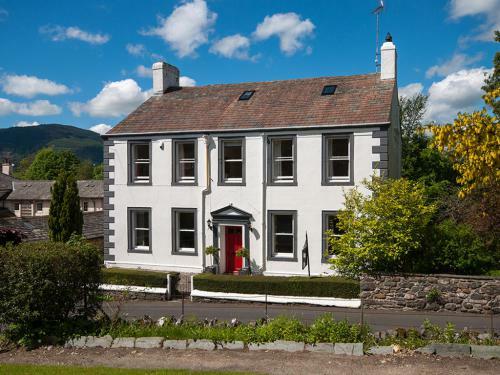 Portinscale is a mile away from Keswick, which is either a five minute drive, ten minutes on the Keswick launch or a 20 minute walk across two fields with fantastic views. 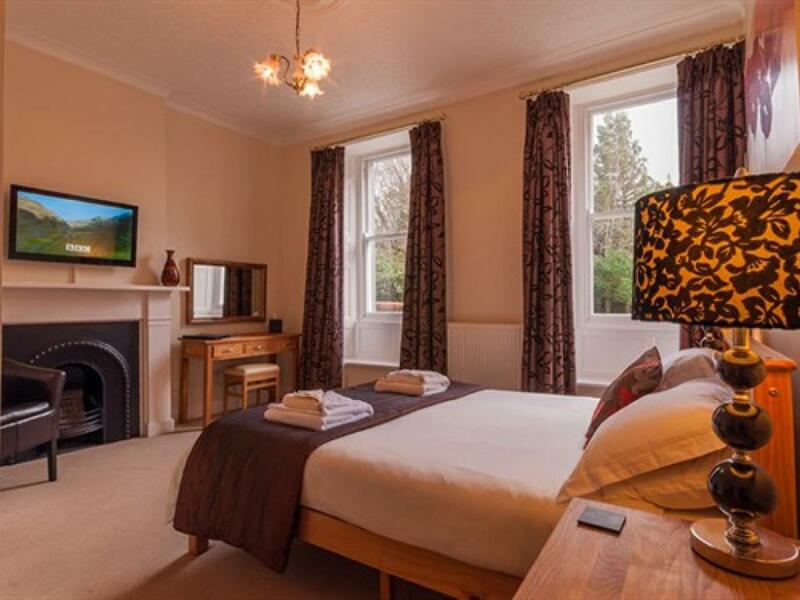 At Keswick you will find pubs, outdoor clothing shops, restaurants, ‘Theatre by the Lake’, bike hire and much more. Other areas of interest from Portinscale are: The Ospreys viewing area, 2 miles; Honister slate mine with the new craze of Via Ferrata, 5 miles; Grasmere, 15 miles; Ambleside 19 miles; Windermere 23 miles; Carlisle, with a good shopping centre, 38 miles; Gretna Green, 47 miles and Hadrians Wall 60 miles. Ample free private parking is available, our nearest pub is a mere 75 metres away, perfect for winding down after a day of exploring and sight-seeing. Head northwest on A591, Go through 1 roundabout, Slight left to merge onto A66, Go through 1 roundabout, Turn left toward Howe Ln, Turn left at Howe Ln. Head west on A591/Church St toward St Mary's Park, continue to follow A591. Go through 1 roundabout & turn left at A591/Wansfell Rd. Turn right at A591/Rothay Rd & left at A591/Compston Rd. Continue to follow A591, go through 1 roundabout. Turn right at A591/Penrith Rd & take the ramp onto A66. Go through 1 roundabout, turn left toward Howe Ln, turn left at Howe Ln. Destination will be on the right.